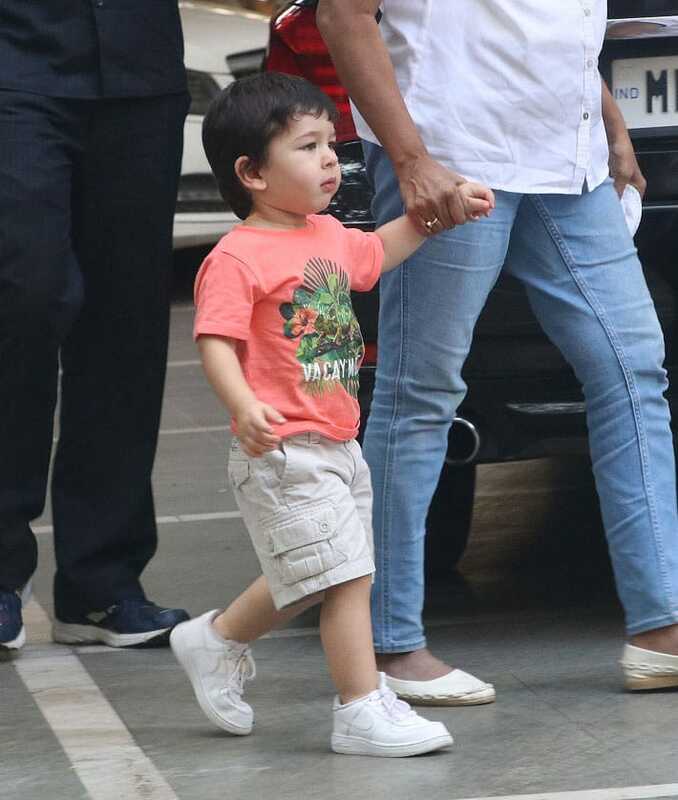 Taimur in a playful mood! 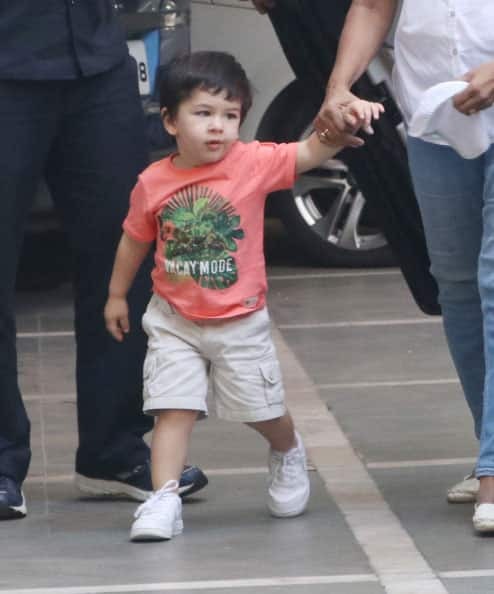 What is Inaaya looking at? 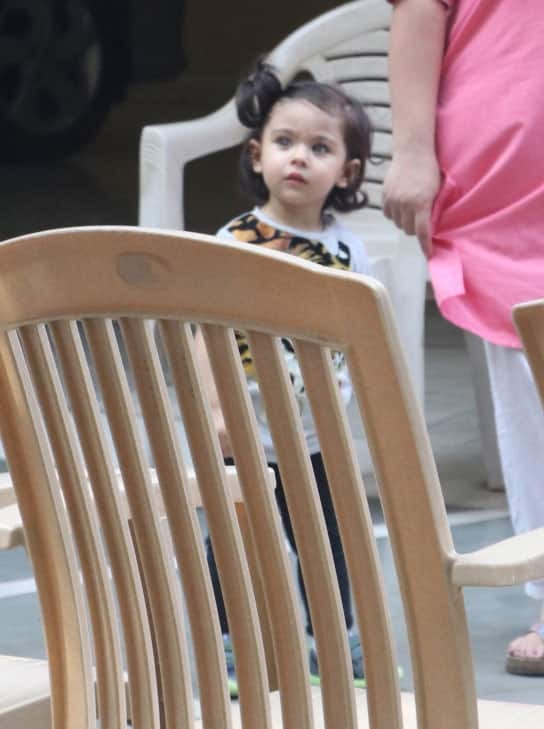 Baby Inaaya looked inquisitive as she checked on something which caught her attention. 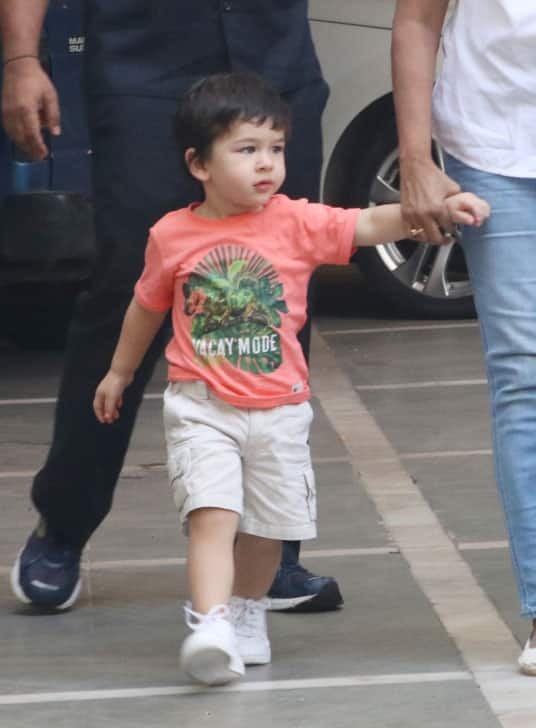 Recently, both Tai Tai and Inaaya were seen enjoying their playdate together at a Bandra play school.